Arcobaleno is the leading manufacturer of pasta machinery to the food service industry — restaurants, bakeries, universities, food manufacturers & more. We are a dedicated team of professionals with over 40 combined years of pasta machine experience. 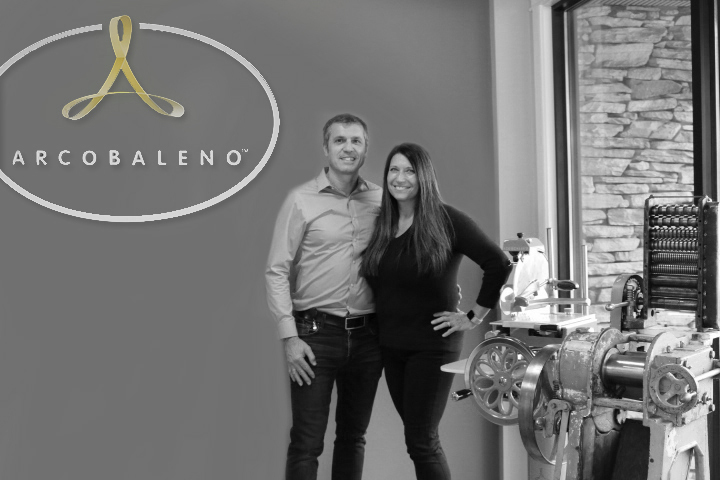 Arcobaleno, LLC was founded in Vancouver, BC in 1995 by Antonio and Maja Adiletta, who saw a need for pasta equipment. In 2002, we relocated our company to Pennsylvania. Arcobaleno expanded to a 25,000 square foot, full-service manufacturing facility in Lancaster, PA in 2007 to enhance future growth. We invite you to demo our amazing machines. Experience the Arcobaleno Advantage — we offer product testing, factory accepted testing, factory training & post-sale service & support.